Personal injuries can also take a huge toll on families, especially if causes the victim permanent disabilities that make it extremely difficult for family members to care for them. Being the center of our nervous system, most physical disability injuries stem from damage to our brains. These include accidental or premeditated incidents, and can be as simple as partial, temporary paralysis or as serious as full permanent paralysis of all limbs. Contrary to popular belief, burns can be inflicted both by extremely hot and extremely cold items, including a flash-frozen beverage or a food item that’s fresh out of the grill. The reason why burn injuries are one of the most painful injuries is because it often affects the biggest organ in the body with the most nerve endings—the skin. Perhaps next to brain injuries, spinal cord injuries are usually the most impactful injuries persons and families can experience—these types of injuries are seldom reversible,, frequently cause partial or full paralysis on some or all limbs, and require not only extensive and expensive medical treatment, but also a full-time caregiver to be able to provide a sense of normalcy in the victims’ lives. Injuries to the neck and back also sometimes cause mobility problems, discomfort, and even life-threatening conditions. These injuries can disappear with time, but often require medical intervention and treatment to alleviate intense pain. Injuries that involve bone fractures and joint damage can impair a person’s ability to live normal lives. While these injuries are usually recoverable, most cases miss important work or life events for the duration of their injury. Wrongful death cases usually involve accidents that are caused by negligent or deliberate parties, and tend to change people’s lives forever. These cases often impair not only the financial situation of victims, but also their family’s dynamics, which is why these incidents can be very life-changing for the survived. Injuries caused by defective or poorly designed products fall into this category. Whenever companies release products for use or consumption, it is assumed to have been tested safe for its intended use. In cases like these, the consumer’s trust takes utmost importance, and companies which are found to have betrayed this trust are held accountable. Visitors to another party’s property are assumed to be brought into the care of the property’s owners. Injuries resulting from improper amenities or haphazard construction within said property falls into the liability of the owner, which will then be held accountable for negligence on their property. Nursing institutions are presumed to be taking good care of their charge. Individuals who suffer abuse from nursing homes, physical or otherwise, constitutes a breach of trust by the institution, and thus can be grounds for liability on the side of the aggrieved. These cases cause not only a huge emotional impact, but often a significant financial one as well. 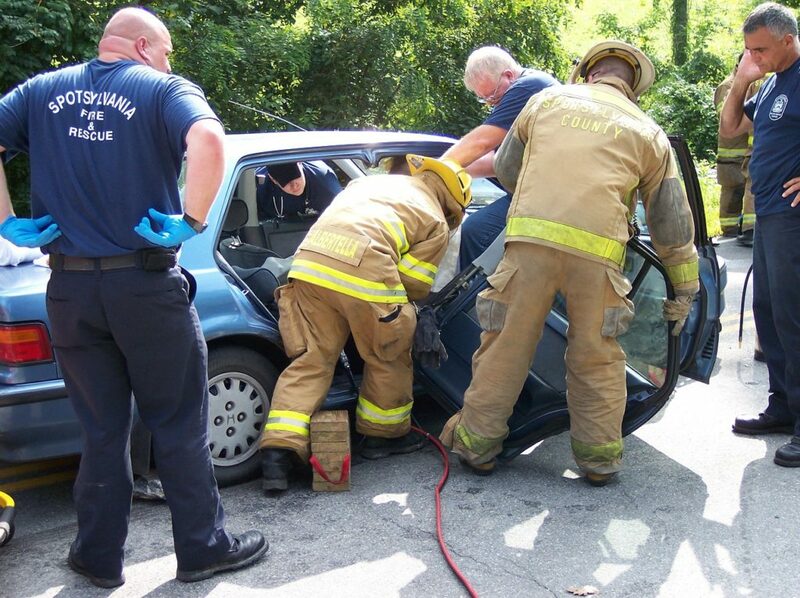 In situations like these, getting an experienced accident and personal injury attorney makes a world of difference. Not only can a good lawyer offer a steady hand and clear head through the difficult times, more importantly he can also get a good settlement that can alleviate the suffering of the victims and their loved ones.